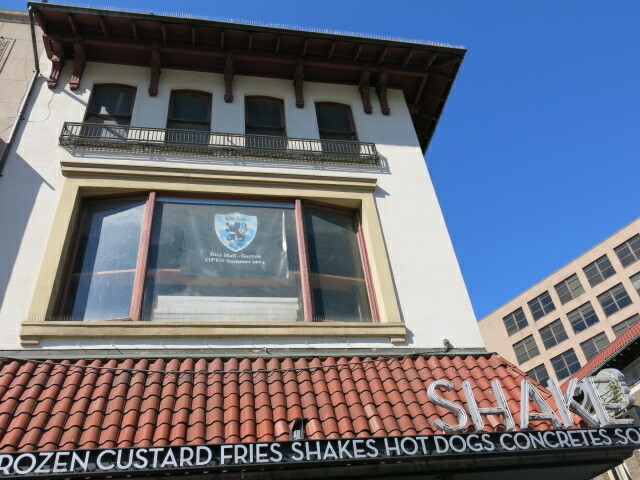 PoPville » Sauf Haus Bier Hall + Garten Opening above Dupont Shake Shack this Summer! 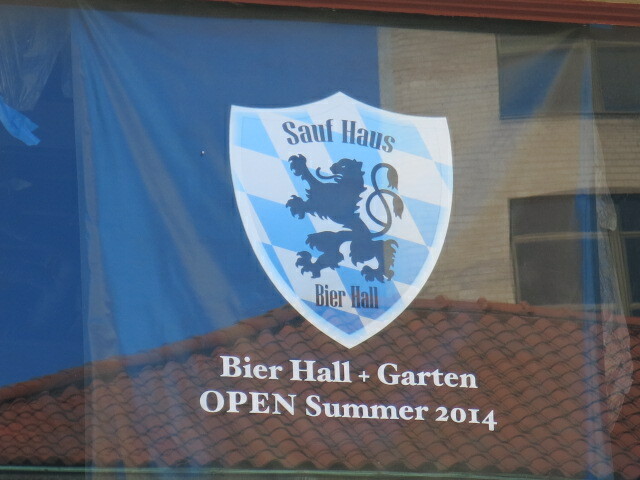 Sauf Haus Bier Hall + Garten Opening above Dupont Shake Shack this Summer! 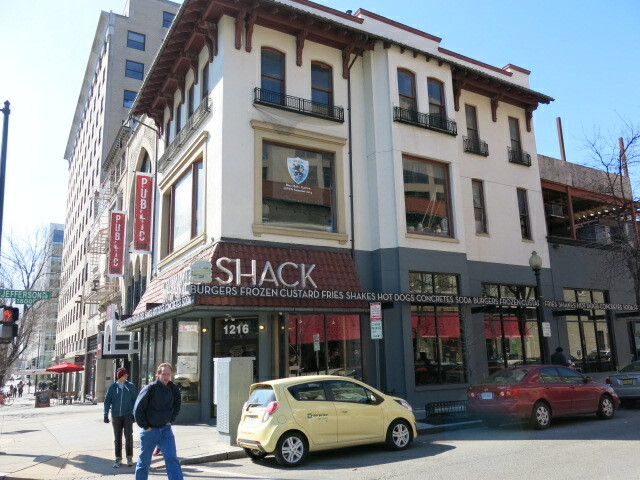 Finally an opening date for the former Guitar Shop space located right about Dupont’s Shake Shack.